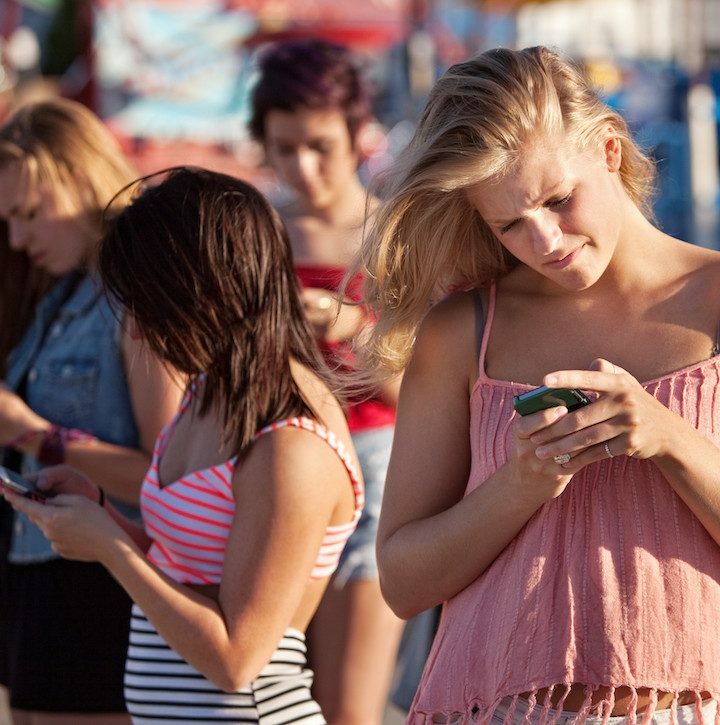 THE YOUTH CULTURE REPORT » Protect Our Kids From The Pitfalls Of Social Media? Protect Our Kids From The Pitfalls Of Social Media? The next article is Mom, Is Justin Bieber A Christian?